Silicon Valley Code Camp October 7-8 in San Jose, California. Developer Evangelist Richard Süselbeck will be giving a talk at 1:30PM on Saturday and on hand all weekend to talk location APIs. Samsung Developer Conference October 18-19 in San Francisco, California. Richard, Mithun Dhar, who leads Developer Relations at HERE, and I will be hanging out at the HERE Technologies booth. 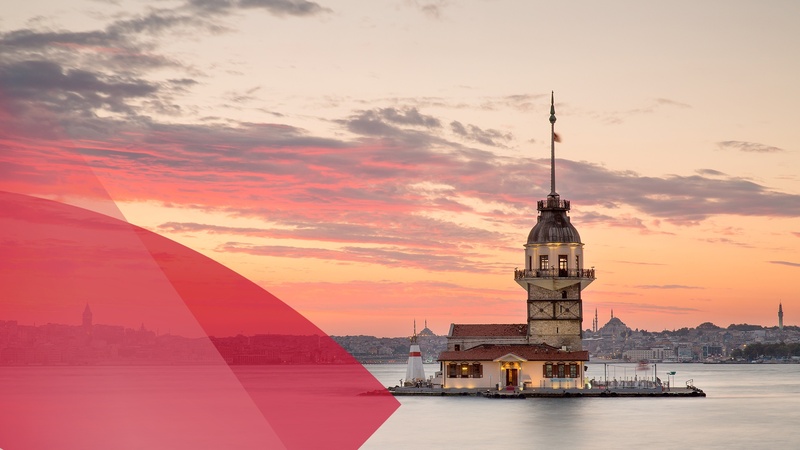 HERE Hackathon Istanbul October 27-29 in Istanbul, Turkey. Mithun and Developer Evangelist Michael Palermo will be judging entries and supporting teams throughout the event. GeoIT Wherecamp Conference October 30 in Berlin, Germany. Richard will be giving a talk. Garage48 SpaceTech: Integrated Applications hackathon November 3-5 in Tartu, Estonia. Richard will be there as a mentor. DevRelCon: London December 6. Richard and Rebecca Amir, Product Owner for Developer Portal, will be representing our team.